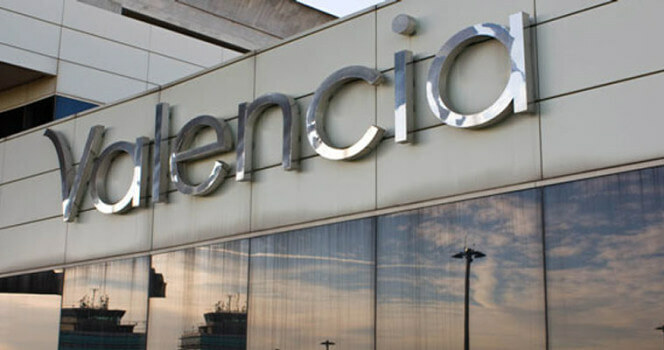 Valencia Airport in Manises is also known as Manises Airport, this is considered the eighth busiest Spanish airport in terms of passengers numbers and second in the region after Alicante. It is situated 8 km or 5 miles west of the city of Valencia. The airport is opened 24hrs and very suitable for clients who use private jets for charter or hire as they can arrive when they want.